The S 50 CEN is a high performance 2-way bassreflex center-channel speaker in a very compact package, featuring two heavy-duty woofers and a tweeter, a layout that matches with all S 500 series models. Today's soundtracks are more rich and complex than ever. The S 50 CEN helps you hear every note, every word of dialogue. The Studio Series brings real value-and high quality-together with an entire line of beautiful, practical speakers. 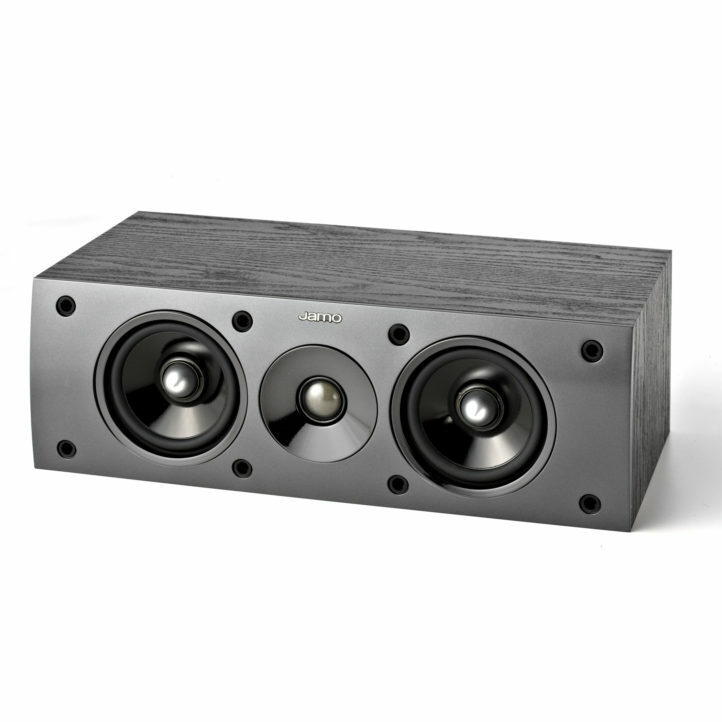 The shielded S 50 CEN center channel brings movie dialogue, music and effects to larger-than-life status. The S 50 CEN can be mounted either directly on the wall or placed on a video shelf. No matter where you place it, the S 50 CEN adds to its surroundings with an impressive, compact cabinet in a beautiful black ash or dark apple finish. 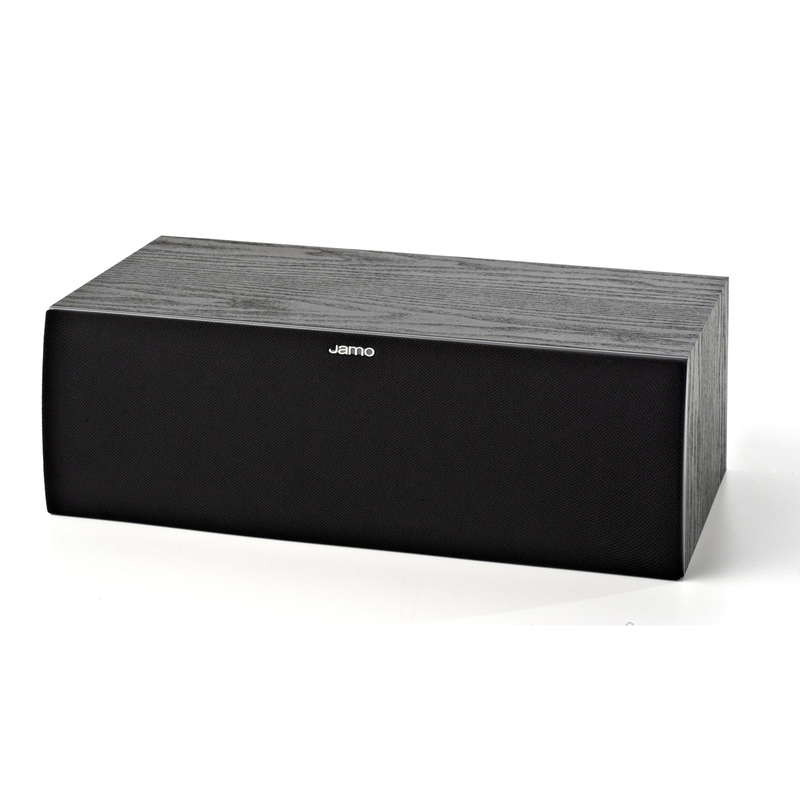 Whether you are looking for the ideal cinematic experience, or the best in multi-channel sound, the S 50 CEN center channel speaker makes an outstanding choice, placing you at the center of all the action.